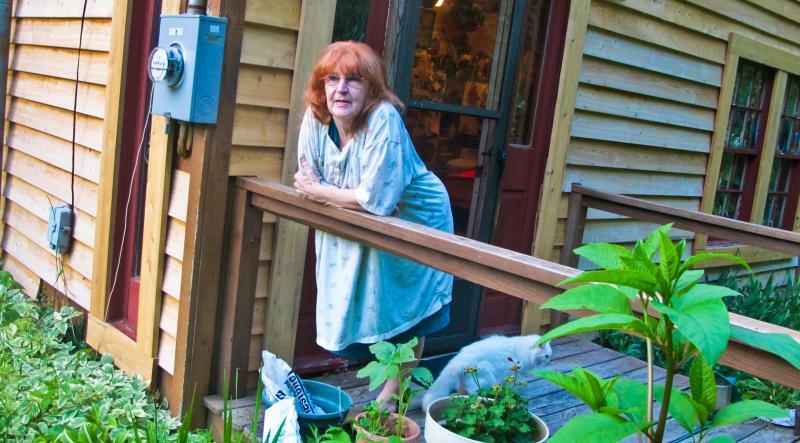 This is an edited documentation of a multi-media celebration of the life and works of West Virginia poet Irene McKinney (1939-2012). The event was hosted by Marc Harshman, the new poet laureate of West Virginia. Insights and readings are shared by Maggie Anderson, Jeff Mann, Devon McNamara, Jessie van Eerden, and Barbara Weaner. West Virginia Public Broadcasting and John Nakashima provided montages of radio and video clips from some of Irene's most memorable interviews and readings. And Kate Long sang "Goodnight, Irene." Recorded at the Culture Center in Charleston, WV. Irene McKinney, poet, editor, and teacher, published seven collections of poetry, six during her lifetime including Vivid Companion and Six O’Clock Mine Report, and the most recent, published posthumously, Have You Had Enough Darkness Yet? 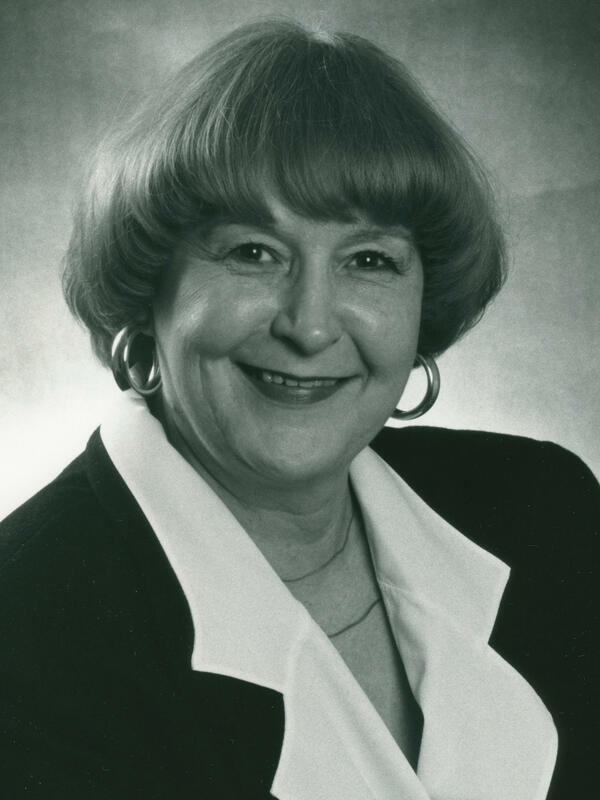 The recipient of numerous awards, she served as WV’s Poet Laureate from 1994 until her death early last year.